Helicopter Flat Design Symbol. Vector Icon. 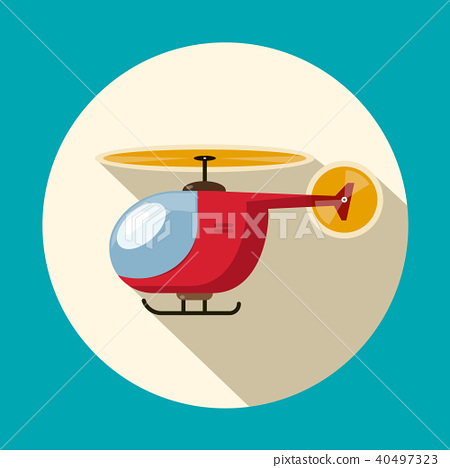 Stock Illustration: Helicopter Flat Design Symbol. Vector Icon.